Are you ready to spring from your house and see what remodeling projects we’ve been working on over the winter? You’re invited to tour two AMEK homes to get some inspiring ideas and talk with our design team. For the Spring 2019 Remodelers Showcase, we are excited to share our recent Bloomington and Eden Prairie main level remodeling projects. 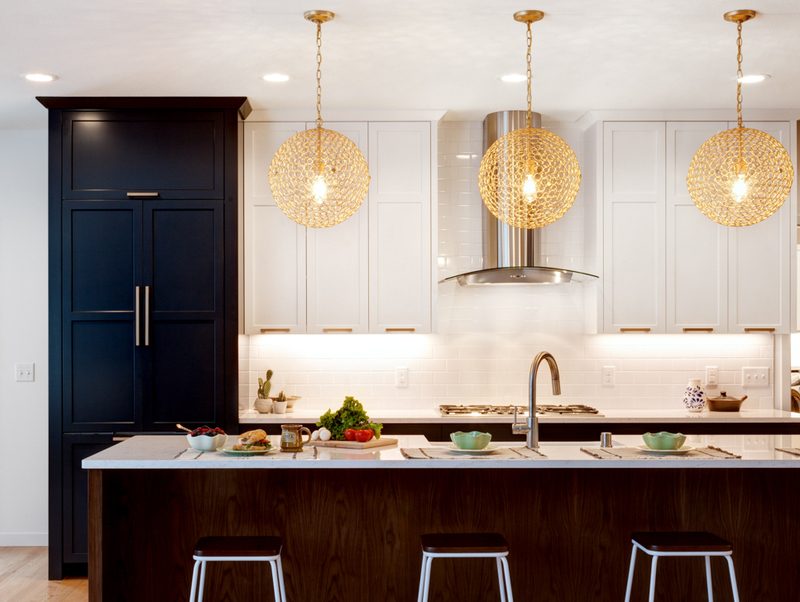 Organized by the Builders Association of the Twin Cities (BATC), this event on March 29-31 provides homeowners an opportunity to tour the latest trends in remodeling and home design. We’ll be on location from noon to 6 p.m. each day. We look forward to seeing you!